Junior Achievement of New Jersey is hosting a colossal career expo tomorrow, March 21st at The College of New Jersey, where more than 700 Trenton 8th graders will gather to connect with more than 30 businesses and nonprofit organizations. The expo is part of Junior Achievement’s first career pathways program called “JA Inspire,” a program designed to bring educators and industry leaders together to give 8th grade students hands-on experiences and information about career opportunities in New Jersey’s key industries and high growth, high demand occupations. Exhibitors from disciplines including Communications, Construction, Distribution & Logistics, Education, Financial Services, Government, Healthcare, Hospitality & Leisure, Human Services, Law & Public Safety, Manufacturing, Retail, and Transportation will interact with hundreds of Trenton 8th grade students from Grace Dunn, Hedgepeth Williams, Rivera and Joyce Kilmer schools. 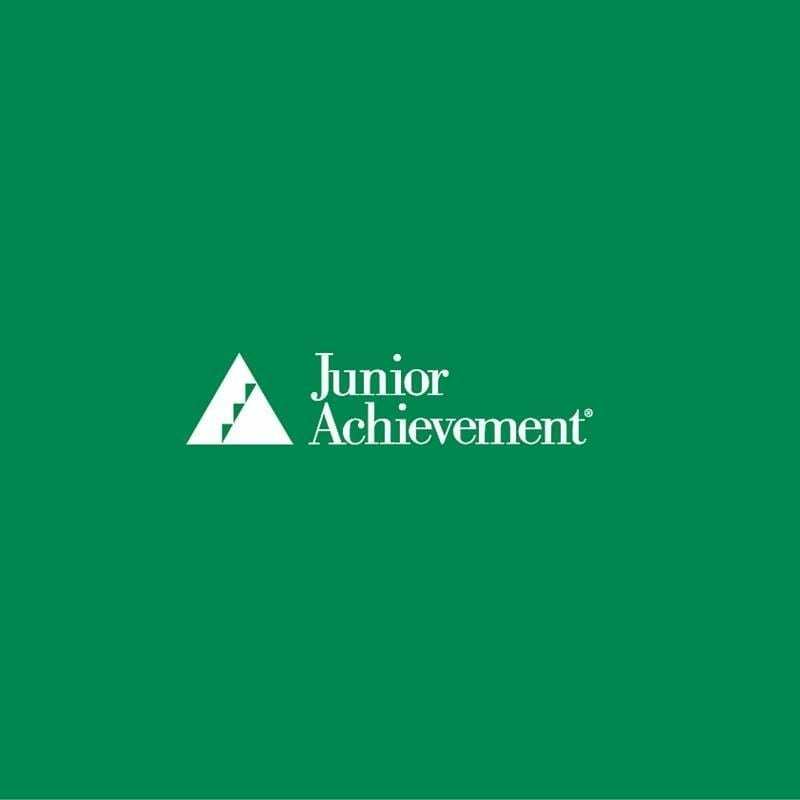 The Junior Achievement of New Jersey program called, “JA Inspire” brings together a coalition of educators and industry leaders to give 8th grade students hands-on experiences and information about career opportunities in New Jersey’s key industries and high growth, high demand occupations. The JA Inspire Career Expo connects public and private sector businesses and organizations with students at interactive exhibits designed to open their eyes and minds to the possibilities available to them.